Few days back images showing the packaging for iPhone 4S case from Otterbox were leaked. 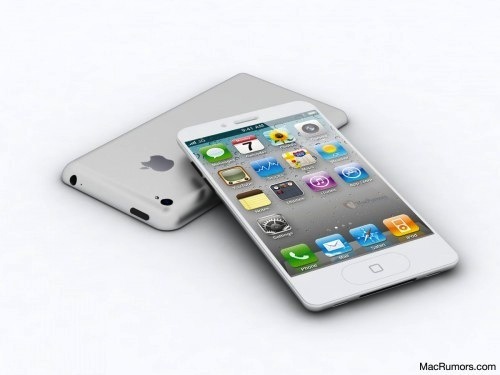 And many blogs started saying that this confirms upcoming iPhone 4S launch. However, Kelly Richardson of Otterbox told TUAW that they have no idea what’s coming from Apple, even though they are running a “iPhone 4S or iPhone 5? Yes.” banner on their website. The Texas Advanced Computing Center (TACC) at The University of Texas at Austin today announced that they are building a new supercomputer, called Stampeded, in partnership with Dell and Intel. 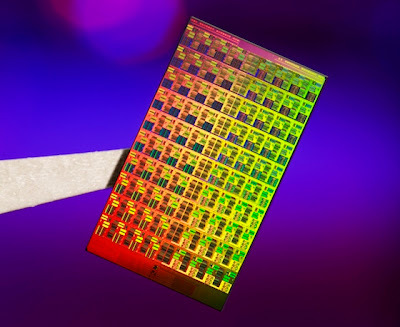 When Stampede is deployed in 2013, it will be the most powerful system in the National Science Foundation’s (NSF) eXtreme Digital (XD) program. Nikon has introduced their new Nikon 1 camera brand that will join existing Nikon D-series digital SLR cameras and the CoolPix brand of compact digital cameras. 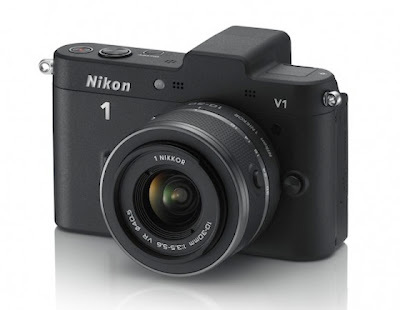 Nikon says “The name for this new system, Nikon 1, came from the idea of developing a completely new camera system that would be a leader in the digital age by starting from nothing, or "0", and giving birth to "1".” Though Nikon claims that Nikon 1 started from nothing and is a completely new camera system, the fact is mirrorless interchangeable lens cameras from Sony, Olympus and Panasonic forced Nikon to give birth to their new “1” brand. 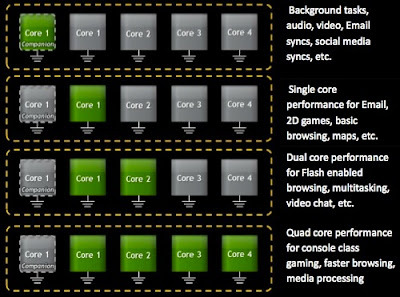 NVIDIA has released two whitepapers titled “The Benefits of Quad Core CPUs in Mobile Devices” and “Variable SMP – A Multi-Core CPU Architecture for Low Power and High Performance”. In the first whitepaper NVIDIA talks about the same old benefits of quad-core processor and how quad-core Kal-El uses less power than dual-core processors while doubling performance across the board, as you can see in the video below. However, it’s the second whitepaper where NVIDIA reveals interesting new details about Kal-El architecture, which now has a fifth “companion core”. Nikon has posted a teaser page with a ticker giving strong clue of the upcoming mirrorless interchangeable lens cameras from the company. The teaser page says “I AM COMING” with the ticker showing about 40 hours left, indicating that the new cameras will be announced on Wednesday morning. Chinese website Weibo has posted an image showing a mainboard with A5 processor on it. 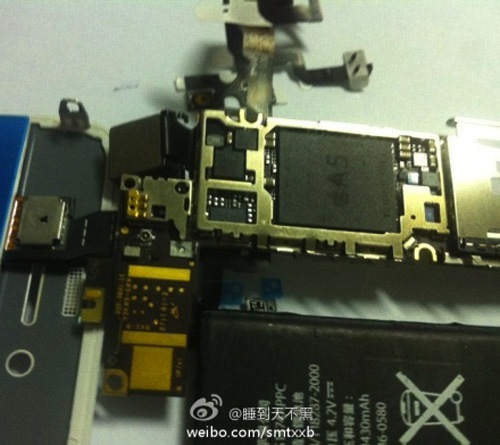 The website claims that the mainboard is for the next generation iPhone 5 and it does looks very different from iPhone 4 and iPad 2 mainboards. The image shows a 1430mAh battery, up slightly from 1420mAh on iPhone 4 and a wider mainboard than the one on iPhone 4, which would need a wider iPhone design, as has been rumored about next generation iPhone 5. Just few days back, Microsoft showcased next major release of Windows, the new Windows 8 at BUILD conference. Microsoft also posted Windows 8 Developer Preview on Windows Dev Center for developers to download and test. 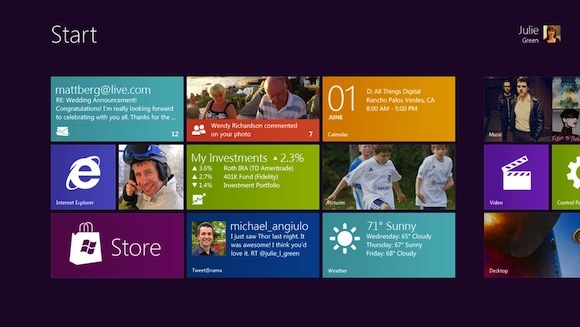 Below we are adding links to eight best Windows 8 previews posted online. Each of the eight previews look at slightly different aspect of Windows 8, while covering most of the main new features. We are also adding a hands-on preview video posted by HotHardware below.